What is a judgment debtor examination? A judgment debtor examination is a court proceeding created by law where the party who has obtained a judgment in court is entitled to ask questions of the person who owes that judgment. The questions are limited to inquiries about your property, assets, debts, and income. The purpose of the examination is to find a way to have the judgment paid off. Where are judgment debtor examinations held? Usually judgment debtor examinations are held in Courtroom 205, second floor of the Courthouse, 270 East Main Street, Batavia. 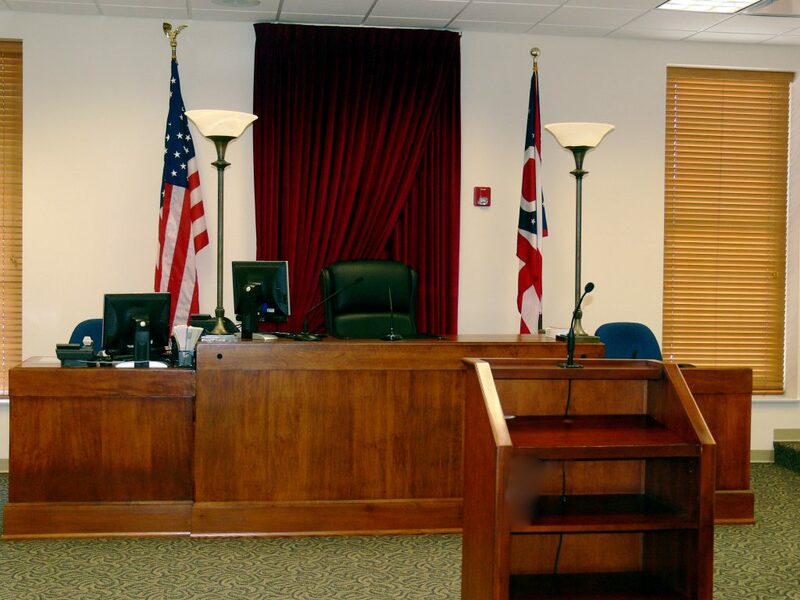 If you receive a notice for a judgment debtor examination, you should go to Courtroom 205 and NOT the courtroom of the assigned judge. When you get to the Courthouse, you will enter through the security screening, go to the second floor public lobby by stairs or elevator, turn left, and take the long hallway all the way to the far end of the Courthouse. Courtroom 205 will be straight ahead at the end of the hallway. A typical examination with the attorney representing the judgment creditor takes about 15 minutes. Can the Magistrate help me? You may ask the presiding Magistrate questions about the examination process, but he or she can only make rulings on legal points. The Magistrate cannot give you legal advice. Is a judgment debtor examination like a trial where I can present arguments? No. The examination is not a retrial or an appeal of the original case. You may not reargue the question of who should have won or lost in the proceeding that lead to the judgment against you. The Magistrate has no power to modify, change, or set aside the original judgment. You will be under oath and subject to the law regarding perjury. If you lie under oath, you could be prosecuted for the criminal offense of perjury. If you refuse to answer, you could be charged with contempt of court. Do I have to testify in public and disclose my assets to everyone? The examinations are conducted in separate small hearing rooms so that people here for other cases are not eavesdropping on information about your finances. This does not change the nature or importance of the examination as a court proceeding. I can’t afford an attorney. Can the Court appoint one for me? There is no constitutional right to a court appointed attorney in a civil proceeding such as this one. If you want an attorney, you must take steps on your own to obtain one before the examination. Is there anything else that happens? It is the Court’s policy to encourage the parties in a judgment debtor examination to have informal negotiations after the questions and answers are done. Such negotiations, if both sides agree, can lead to installment arrangements or other payment plans that, if performed, will save everyone future trips to court for other proceedings such as garnishments.